I love The Clip Out – I want to help support them! 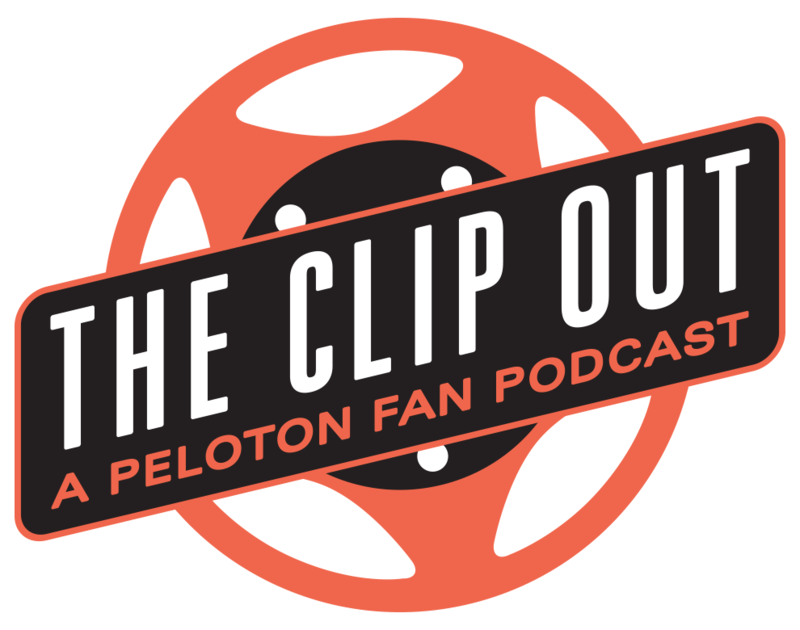 So you listened to The Clip Out and you liked us – maybe even enough to want to support what we do. If you listened to episode 100, where the hosts become the interviewees, you learned that we put in hours of work on each episode, in addition to our paying jobs, spending time with our kids and all the workouts that we (well, Crystal) do each week. It’s a lot. And we needed help, which is why we now have interns who we pay to help edit each interview. Our interns are awesome and deserve more than we are paying out of pocket right now – so anything you donate will go towards paying our interns. If we receive donations to cover that, we’ll then put donations above that amount back into the podcast. This will go towards equipment (lighting, sound, cables, etc) upgrades, social media advertising, and business planning. Who knows where we can take this with added funds? Maybe we could do trips during the year to see some fans? Plan our own mini-HRI for listeners? The sky is the limit really! Our promise to you is that we will always keep being us. We honestly love Peloton and we love the Peloton community. Getting to know each of you is our top priority. Peloton is a fantastic product, and having a bike (and now Tread) has been life-changing. But the real magic is the community. Those who have real struggles and get up and work through them every day. You guys inspire me – you have inspired me since day one of owning my bike. When I don’t feel like working out, it’s YOU I think about. I have no excuses. I am healthy. I am able. My body moves. It’s a gift not to be taken for granted. I only learned that because of you. And Tom just likes the opportunity to talk and be funny. But that’s what keeps the podcast from being a snooze. We need him to keep it light. And maybe someday we’ll even get him on the bike (or at least a walk on the tread?? At this point, we’d settle for walking by the Tread.) But, as Tom has gotten to know each of you and Peloton, he’s genuinely come to love the company and the community (and speaks just as passionately about both) as I do. He knows a good thing when he sees it. So, donate if you wish. All of our content always has been and always will be free. We love what we do and want to keep doing it. So, thank you for listening to us. And being interested in the The Clip Out and Peloton. And if you give, thank you for that as well. Your support is neither expected nor required, but it is genuinely appreciated. We have set up an easy way to donate via PayPal (even if you don’t have a PayPal account). Just click the button below! If you are having trouble with PayPal, and you’d still like to donate, send Crystal an email at clipoutcrystal@gmail.com and we’ll work something out.